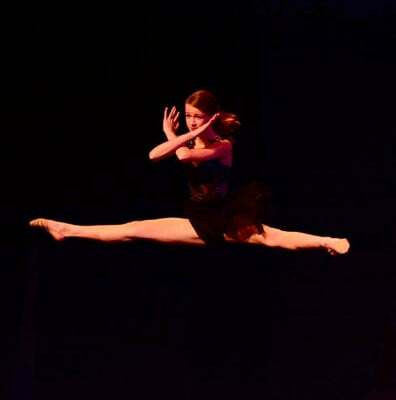 Preschool Dance, Ballet, Pointe, Jazz, Contemporary, Tap, Hip Hop, competitive dance, improvisation, and choreography. Our 2018-2019 Schedule up on our Class Schedule page! Join us for an Open House with Registration Tuesday, August 21st from 4:00-6:30! You will be able to register for our 2018-2019 season at that time in person. Online registration begins Wednesday August 22nd! 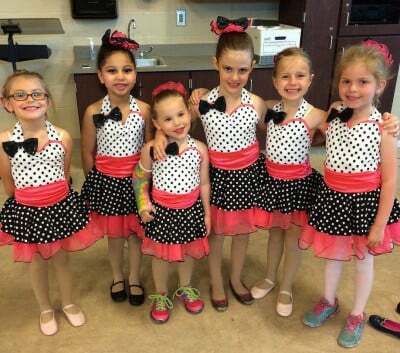 At Midwest School of Ballet, our top priority is to teach dance to all our students in a fun, safe, and positive environment. We are passionate about dance, teaching dance, and cannot wait to share our passion with all our students! 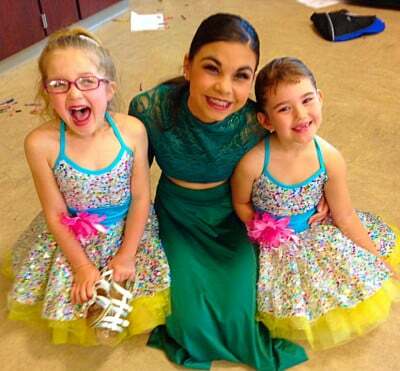 Whether they are recreational dancers or have a goal to make dance their career path, each dancer is not only a member of our studio, but also a member of our family. We cannot wait to have you join our dance family where we train not only dancers, but help to shape future leaders, young adults, and stars! For more pictures, see our Gallery page by clicking the "Gallery" tab at the top of this page! Also, check our our Instagram and Facebook page by clicking the links at the top of this page for even more pictures!